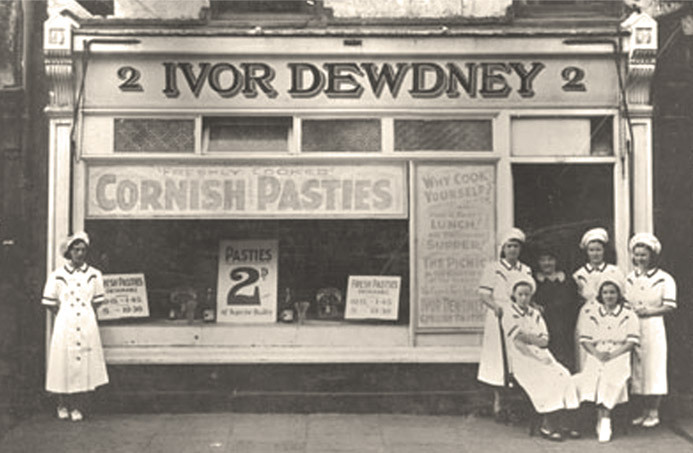 Welcome to Ivor Dewdney®, the home of Plymouth’s Best Loved Pasty. 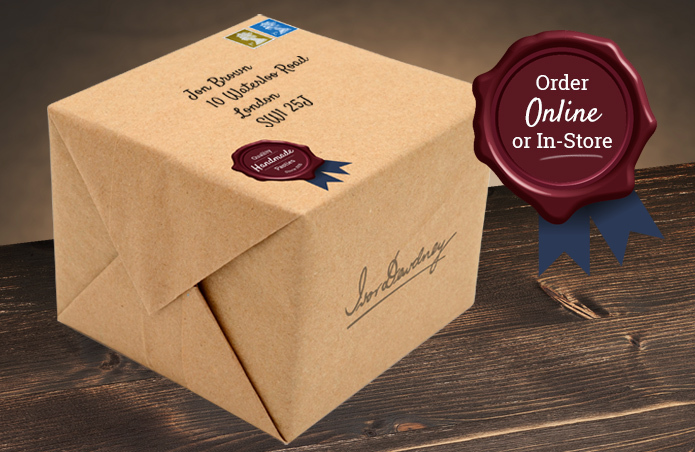 Ivor Dewdney® Pasties have a reputation for quality and taste which stretches across the U.K. and abroad. From Ivor’s original bakery in King St, Plymouth, we now have nine shops. It’s still a family business and today is run by Ivor’s grandchildren, who are proud to carry on the fine traditions that have made the Ivor Dewdney® pasty special. 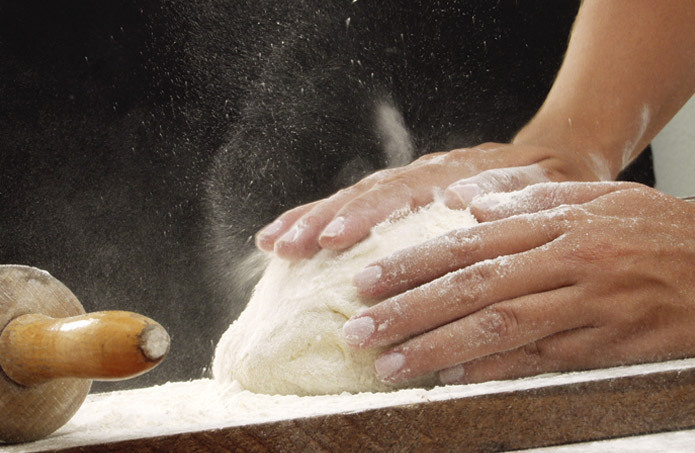 Lovingly made, our pasties remain a handmade product with no artificial additives or ingredients. 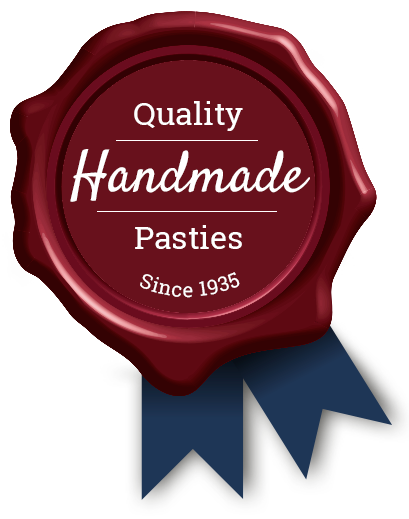 Since 1935 the Ivor Dewdney® pasty has been famous for it’s quality and taste. Ivor Dewdney started this business by making and cooking his own pasties in his mother’s kitchen. He built up a steady trade and in 1935 he opened his first shop in King St Plymouth. Many people told Ivor that his venture would never work and that a shop that sold just pasties would never last, over eighty years later and we are still going strong.